Charter Fishing in Rhode Island with Captain Nick of Sea Hawk Charters. 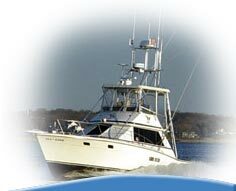 Since 1968, Sea Hawk Charters has been offering deep-sea fishing trips in Rhode Island. We fish along the best spots in Narragansett Bay, Rhode Island and Block Island Sounds, and offshore fishing for bass, blues, tuna, sharks, fluke, and scup. Whether you are interested in a sport-fishing trip, a family fishing adventure, or relaxing fishing experience, Sea Hawk Charters will show you the time of your life. We specialize in custom designed trips for maximum enjoyment whatever your level of fishing. For newcomers to fishing, the captain and mate will patiently show you how to fish and even take you in to Block Island for lunch if you wish. We’ll teach the experienced anglers a few tricks too. Our Captain, Nick Butziger, is a well-known fishing expert from Rhode Island. Along with his professional mate Dave, Captain Nick takes our guests to only the best fishing destinations in Rhode Island. We typically depart from the Port of Galilee in Point Judith, Rhode Island. 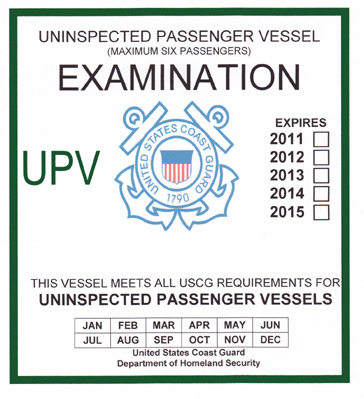 However, for special requests or under unique circumstances, we can sail from any port in the area. Browse the tables below for more information on our half, three quarter and full-day fishing trips. For more information, or to book your trip now, contact Captain Nick Butziger of Sea Hawk Charters. Browse the tables below for more information on our quarter, half, and full-day fishing trips. For more information, or to book your trip now, contact Captain Nick Butzinger of Sea Hawk Charters. * I do not have a fuel sur-charge in place. If the cost of fuel should go down, I will set my prices back to where they have been for the past 3 years. Hopefully the need for a fuel sur-charge will not be necessary this year. For those that book now, if a fuel sur-charge is envoked, it will not apply to you.